Russia says it will launch a manned mission to the Moon in 2029, according to the Russian space agency, Roscosmos. A spacecraft for the venture is currently being built. Its maiden flight is expected to take place in 2021. The spacecraft, specially designed to carry out missions to the moon, is being built in Moscow. Its first scheduled flight is due to take place in 2021, Sputnik reports. The subsequent plan will be for the spacecraft to dock with the International Space Station in 2023 and then send an unmanned mission to the Moon in 2025. Two weeks ago, the European Space Agency (ESA) said it was interested in joining Russia’s ambitious plan to colonize the Moon, by providing key technical expertise for a planned mission in 2020. This mission will see a Luna 27 robotic lander touch down on the Pole-Atkin crater on the dark side of Earth’s satellite. The ESA’s new chief Johann-Dietrich Woerner is a passionate advocate of Moon colonization, and has himself outlined proposals for an international space village that echoes Russia’s vision. "We have an ambition to have European astronauts on the Moon. There are currently discussions at international level going on for broad cooperation on how to go back to the Moon," said Berengere Houdou, who heads the lunar exploration group at ESA’s European Space Research and Technology Centre (Estec). 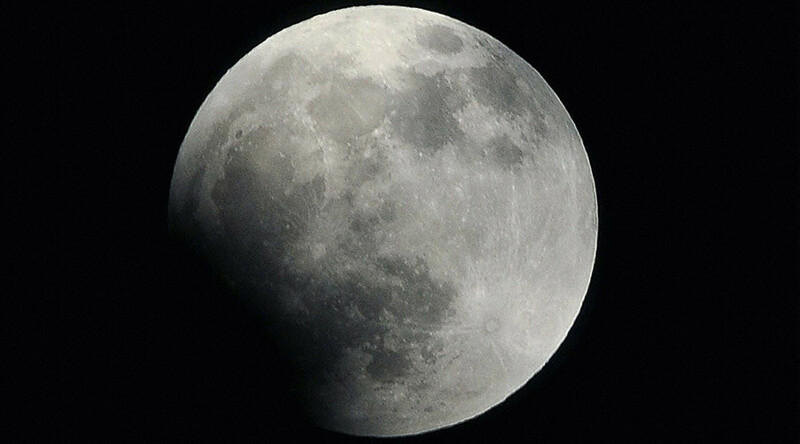 Russia and China also engaged in talks about creating a joint lunar station. 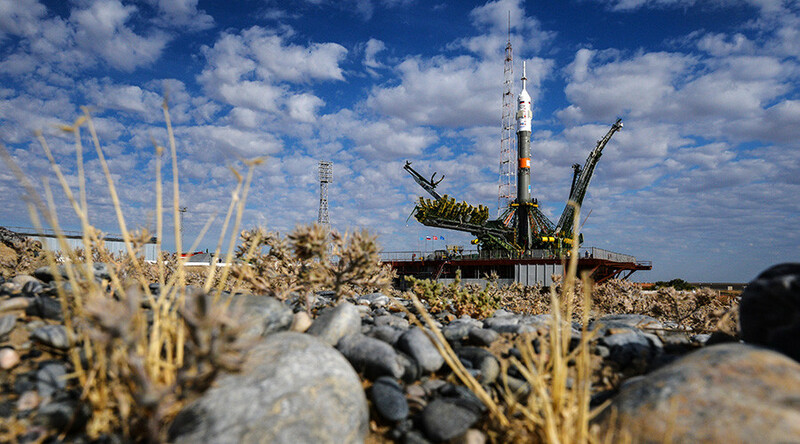 According to Russian Deputy Prime Minister Dmitry Rogozin, who supervises defense-related policies, the question of "bringing China in as the main partner in creating a lunar scientific station," is currently being discussed with Roscosmos. "We have told China of our plans about the possibility of creating a Russian national orbital station," Rogozin told journalists after a meeting with Chinese Vice Premier Wang Yang in China on April 28.